Despite rolling in cash, Trey Donovan feels broke in the ways that truly matter… love, passion, friendship, loyalty, intimacy, and desire. Will Ellie Thorne change that or break him for good? Distracted and tired, Ellie did not expect anyone else to be on the road as she drove to her bakery, Snickerdoodle, at the crack of dawn. Trey was out for an early morning jog, attempting to escape some of the stress and pressure that surrounded him at his corporate empire. Ellie had no idea that the mysterious, handsome pedestrian she hit with her car was powerful business tycoon, Trey Donovan, and he intended to keep it that way. 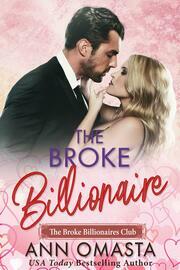 Will he be able to win her heart without using his money as a crutch? 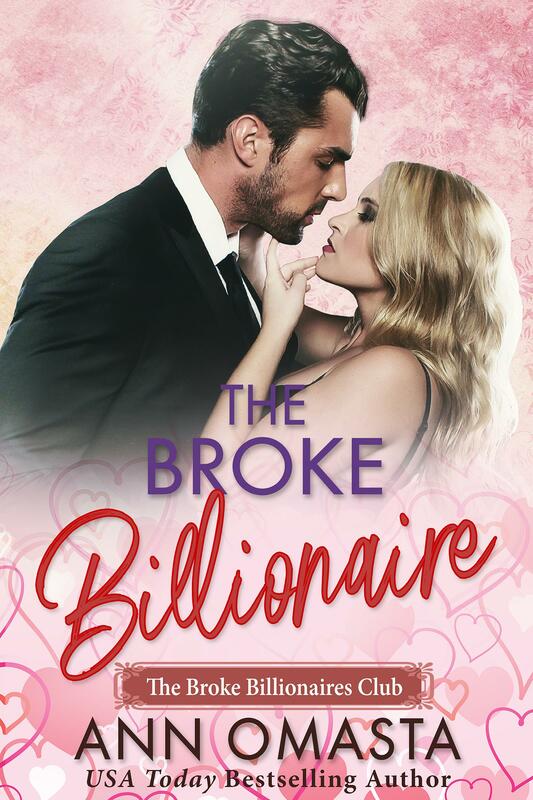 Is she the woman he’s been waiting for, or will she leave him even more broken than before? Find out now in The Broke Billionaire.